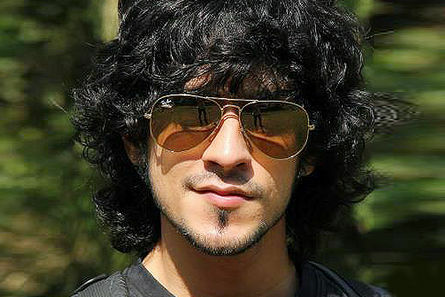 TV heartthrob Rishabh Sinha is playing a negative character in Kaanchi. Rishabh, who is popular on the TV screen, shares his experience on his first meeting with Subhash Ghai. "When the COO of Mukta Arts called me, I was like why would they want me? Why would Subhash Ghai even meet me. I was called to the office and waited for Subhash Ghai and in just five minutes, I was interacting directly with the the Showman himself. The first question he asked me was whether I would do a film where I will have to pick a character for myself. I was like, sure, why not! I was just awestruck when I met Subhash Ghai for the first time. He made me feel really confident about myself and during the meeting I was sure that I wanted to debut on the big screen with Kaanchi."